Prices are per room per night and include breakfast and all local taxes Five beautifully decorated rooms each with heating, air conditioning and ensuite bathrooms. Free WiFi. Private complimentary safe in room. Very comfortable beds with crisp white bed linen for a great night’s sleep. Organic toiletries from Nectarôme / Natus. We offer excellent service to ensure you experience the best of Marrakesh. French/Morrocan-owned and English-speaking riad. We also speak French, Arab and Berber. 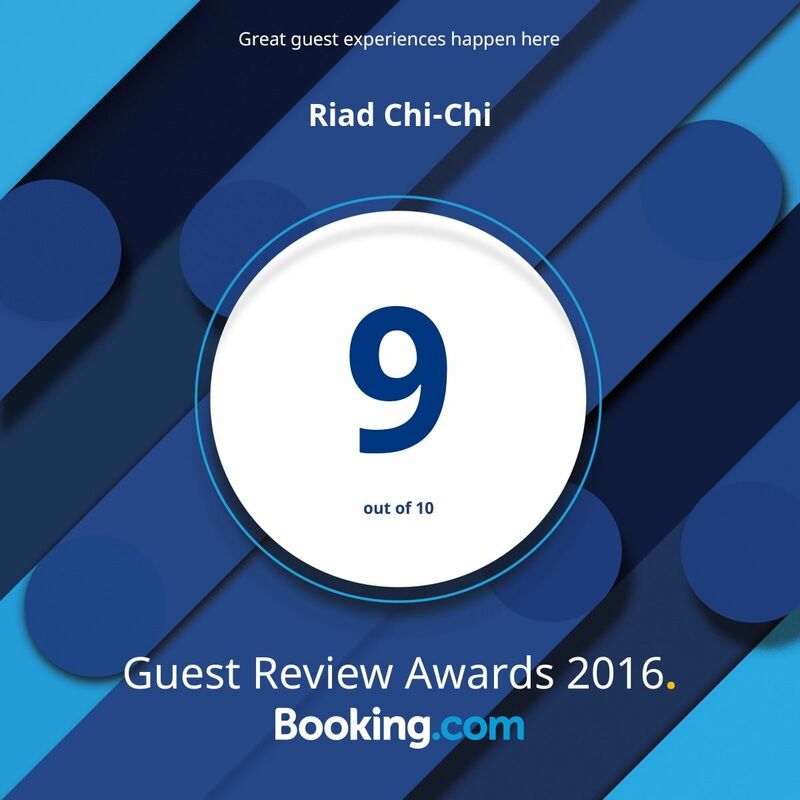 Check out our client reviews on the principal sites (I-escape, booking.com and TripAdvisor – we have received Tripadvisor’s Certificate of Excellence three years in a row. Also Venere certificate of excellence 2013. For an authentic stay in Marrakech to experience the real culture this is the place to stay. 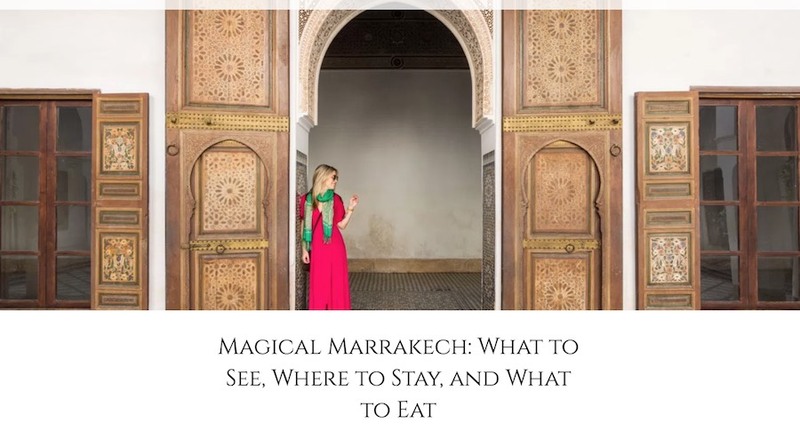 Best way to stay in Marrakech? In a riad … In Riad Ariha!! Your accommodation in Marrakech. Boutique hotel riad in Marrakesh. Contact us today direct from our website to make your reservation. You will be warmly welcomed and well looked after. Chosen by Elle UK magazine as one of the best budget boutique hotels in MARRAKECH and in the WORLD . Riad Ariha in Marrakech. Marrakech Riads: Come visit our affordable luxury riad boutique hotels in the old city of Marrakesh, Morocco. Marrakech Riad Ariha, Marrakech Riad Chi-Chi. Great Riad Marrakech Accommodation, your hotel in the old town / medina . For an authentic experience — either on a short break or on holiday.